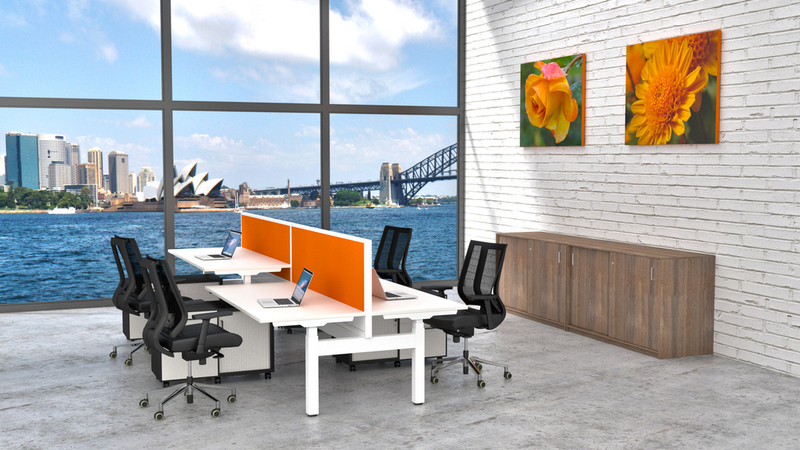 The most stylish and functional selection of office furniture at the best prices. An easy and hassle free solution to office fit outs, whatever the size. Ability to custom make furniture to your own specifications. Exceptional customer and after sales service.